You asked for it and you got it. A 29”wheeled Process that leaves nothing to be desired going uphill or down. This heavy hitter gets a SRAM Eagle 1x12 drivetrain RockShox Yari fork and Deluxe RT shock and a Reverb dropper post. 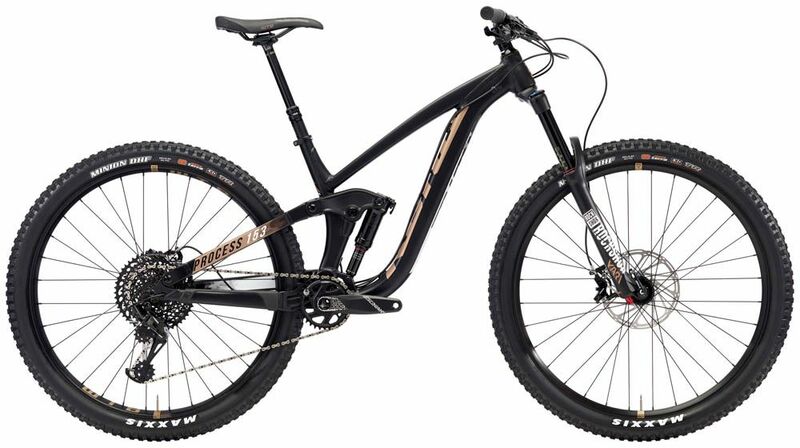 Throw in tubeless-ready 3C Maxxis Minions and WTB Asym i29 TCS rims and the Process 153 AL/DL 29 is shred-ready right out of the box. 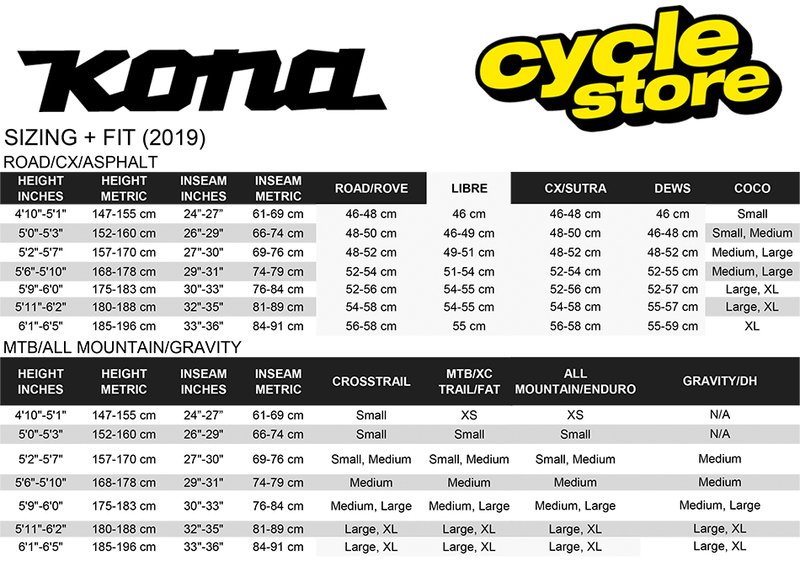 Please see below for delivery options for Kona Process 153 Al/dl 29 Mountain Bike 2018.